7. 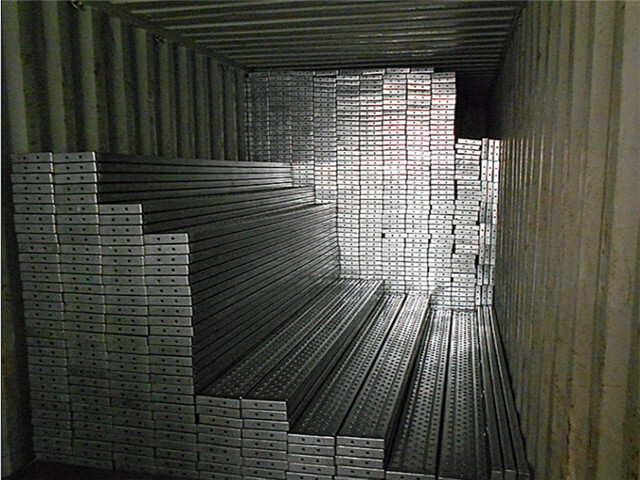 Surface finished: Painted, electro galvanized, hot dip galvanized, powder coated. 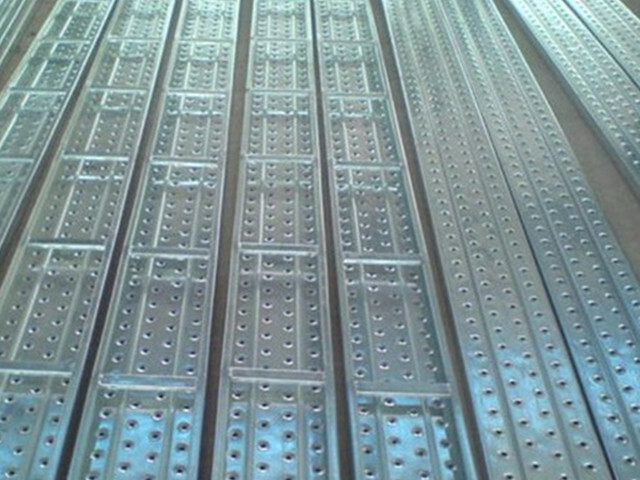 Steel scaffolding walking board is one of the most competitive products in our factory. 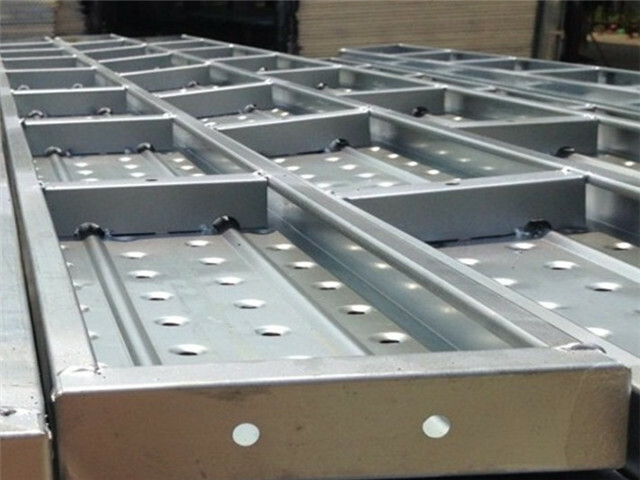 There are 6 production lines and production capacity is 3000Tons per month. 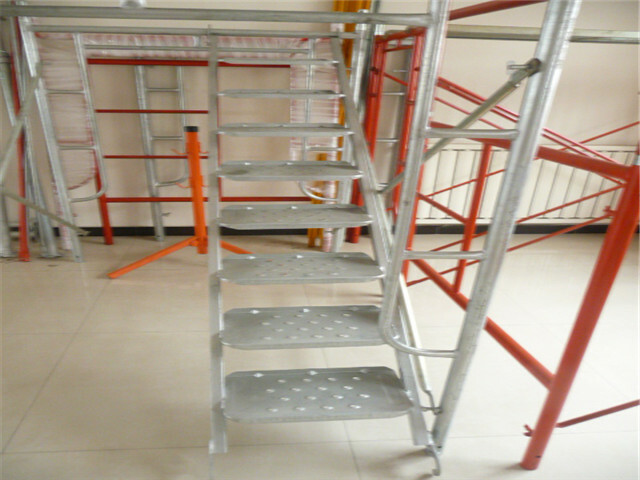 With high quality, competitive price and excellent service, Steel scaffolding walking board enjoyed high reputation and become popular in international market.